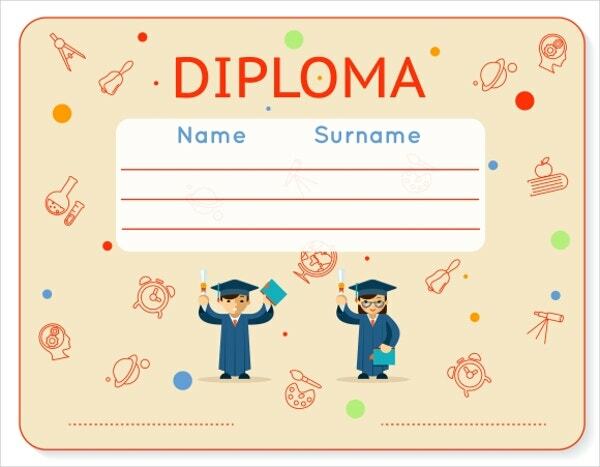 There are courses or jobs that are fully practiced and studied to be able to become well versed on it. 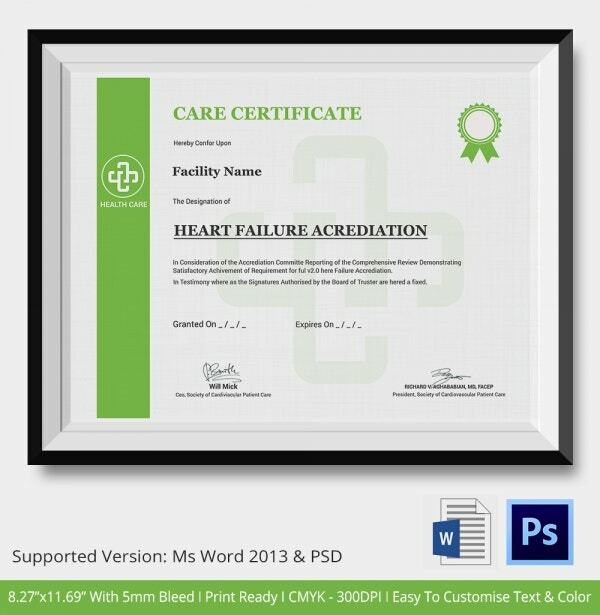 Professional certificate template is for any teaching facilities may it be academic or industrial, it will give recognition to any persons diligence. 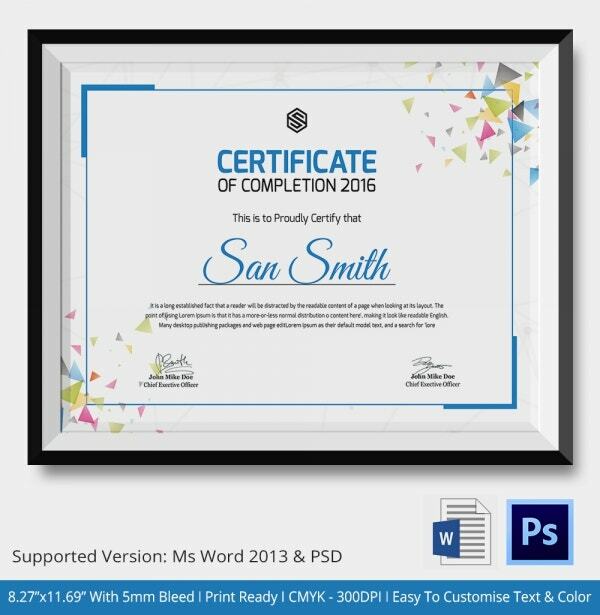 It is like a diploma where it shows that a person finishes the program of their course with insight on becoming a professional in their line of job using the training certificate template available in Microsoft word, excel and pdf file.It should be in formal layout with official trademark of an institution so it will be legitimate like a graduation diploma. 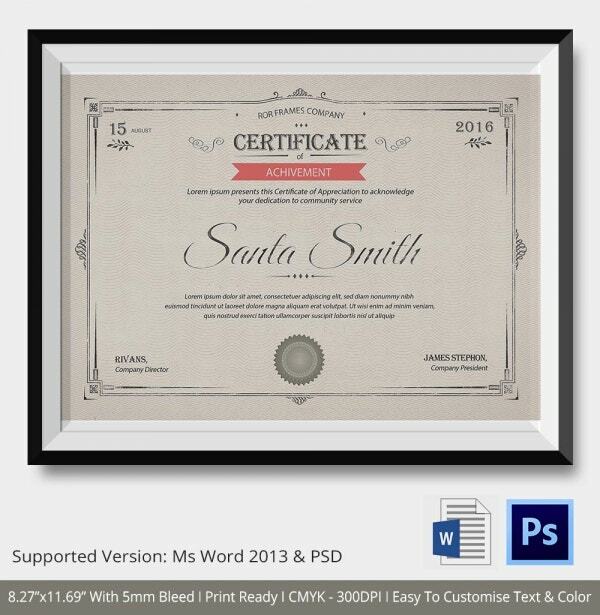 They can choose what font style and arrangement will be applied in the certificate. 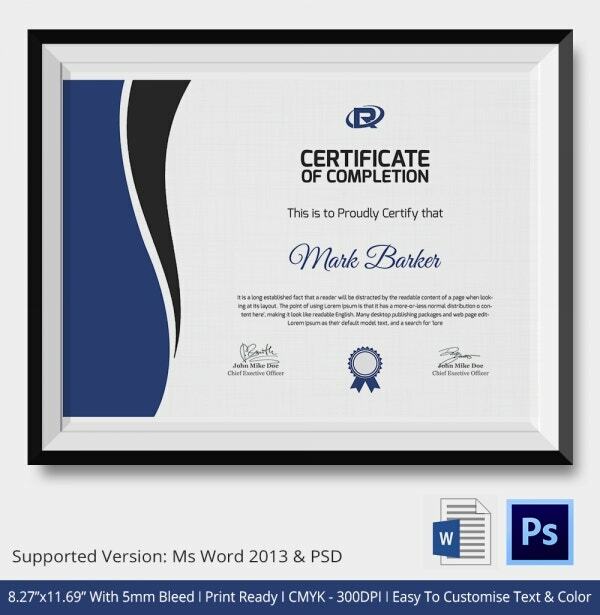 You may also see Certificate of Recognition Template. 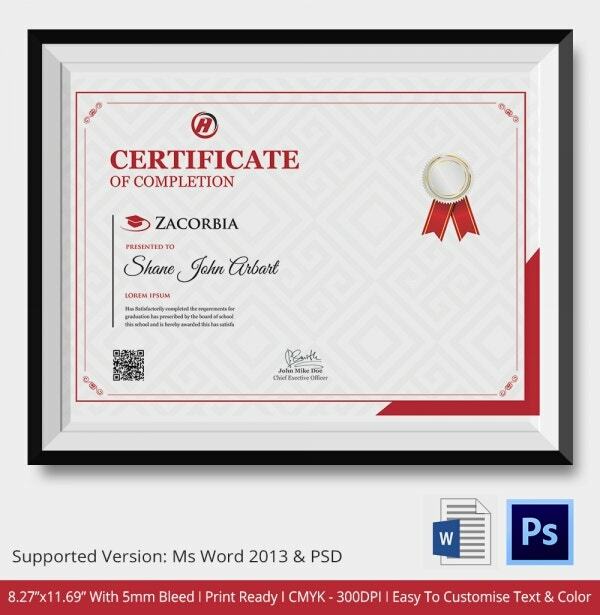 Professional certificate templates are easy and convenient to save as PDF document. 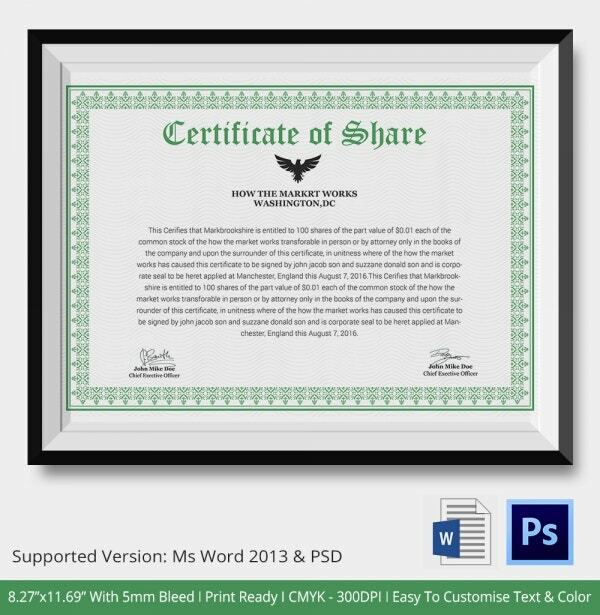 Since the template is blank, one can take print of the same and personalize it manually. 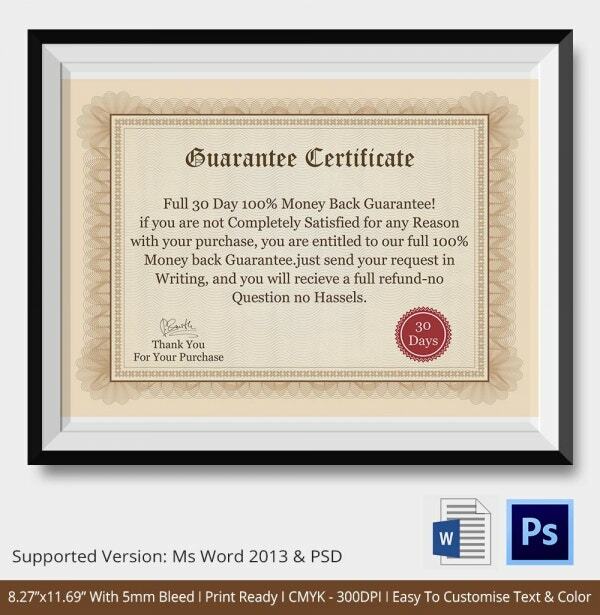 The template can be stored for many years and use it for next time. 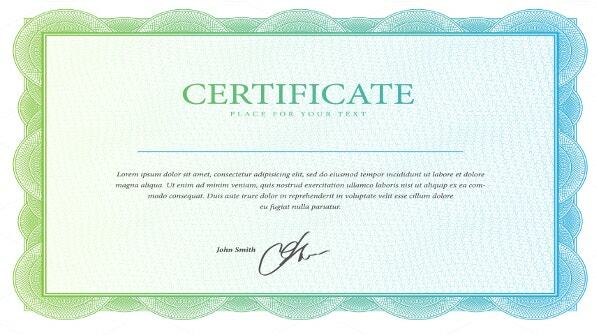 The document acts as a valuable proof to showcase the performance or participation record to other company or legal verification. 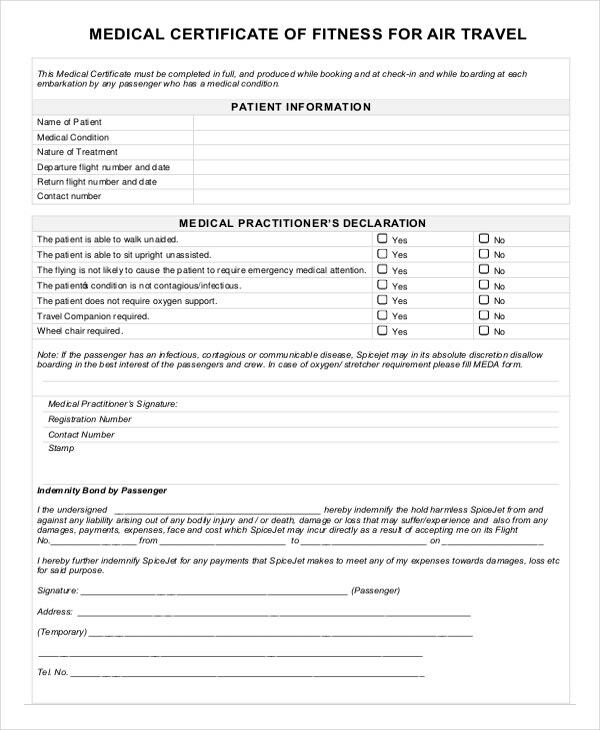 It is very easy to use and personalizes. 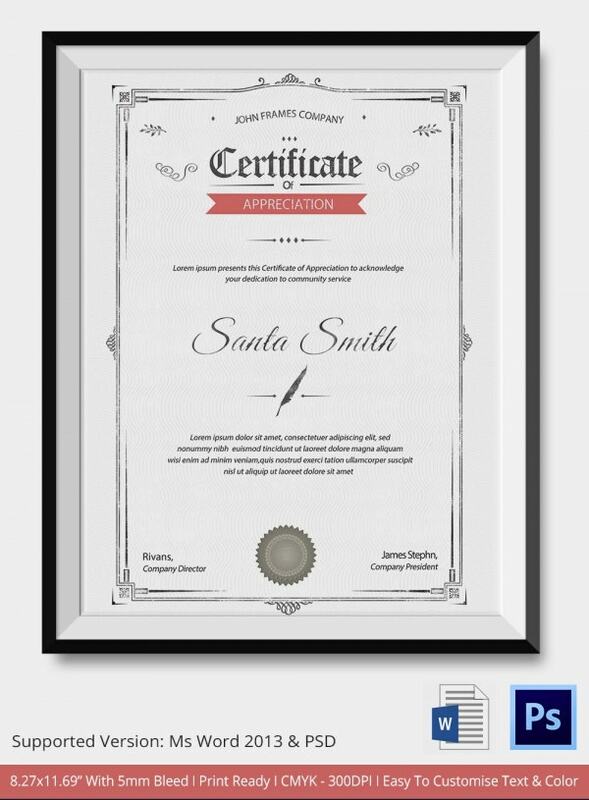 Save the document in system for years and make use of it for next time your employee or trainees will feel appreciated and recognised with the certificate.